Well it is beginning to feel more and more like spring around these parts. The snow is finally almost completely melted, the daffodil shoots are pushing up through the earth, and I can hear the birds chirping as we are all loving the much longer days! 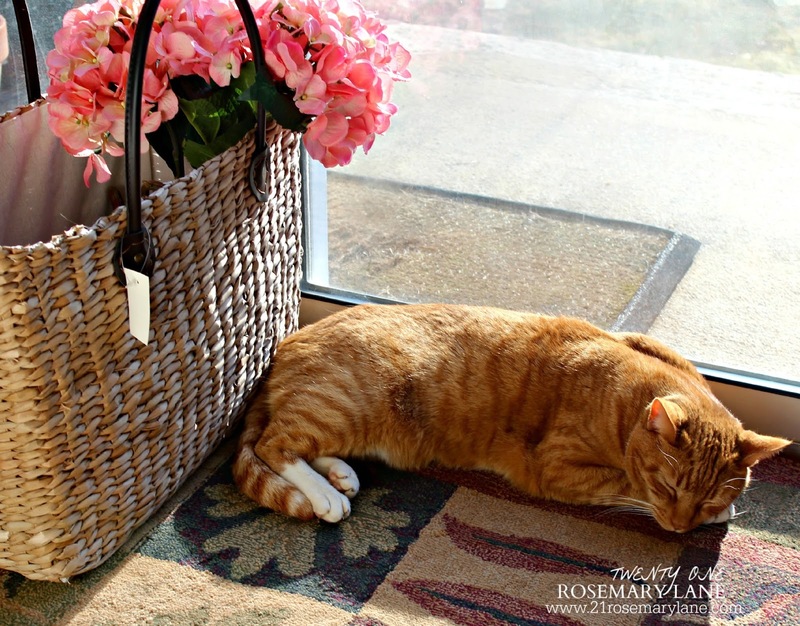 Even our Moe is enjoying an afternoon snooze in the warm early spring sun. 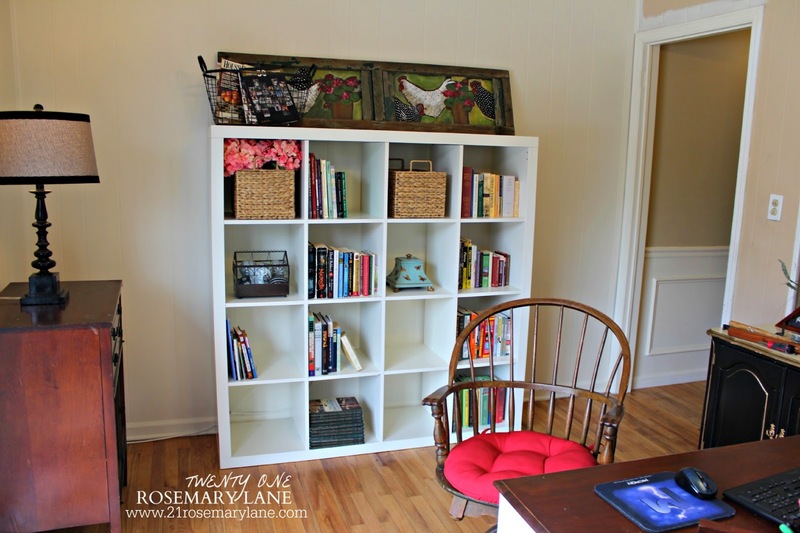 This past week has been a busy one for me since I have delved head first into my home office makeover project. Hello! 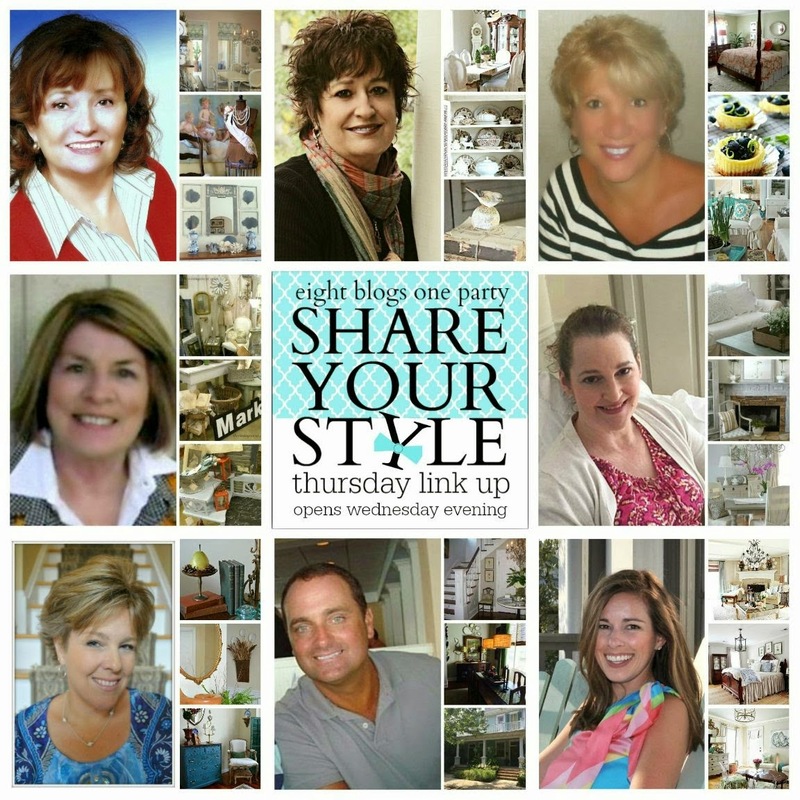 Welcome to the 5th weekly Share Your Style party! My name is, Kelly. I blog at The Essence of Home and I am your host this week. I hope you will stop by my blog and check it out if you haven't already. 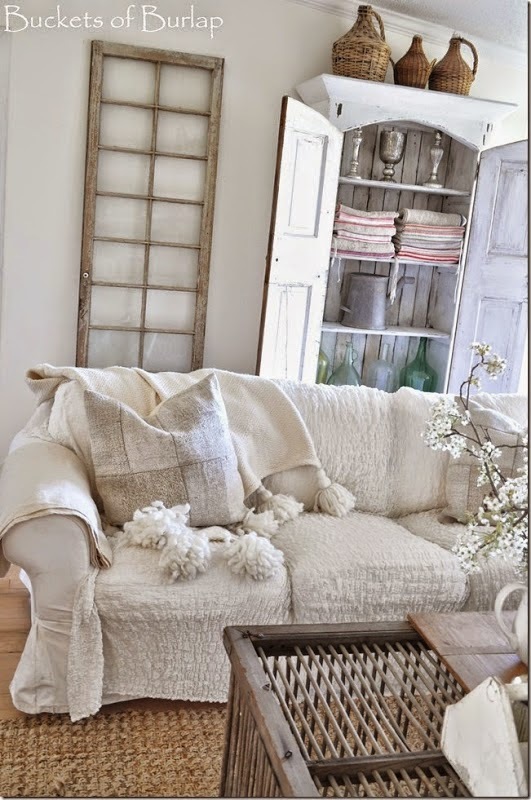 I love decorating in both Swedish and Country French styles. 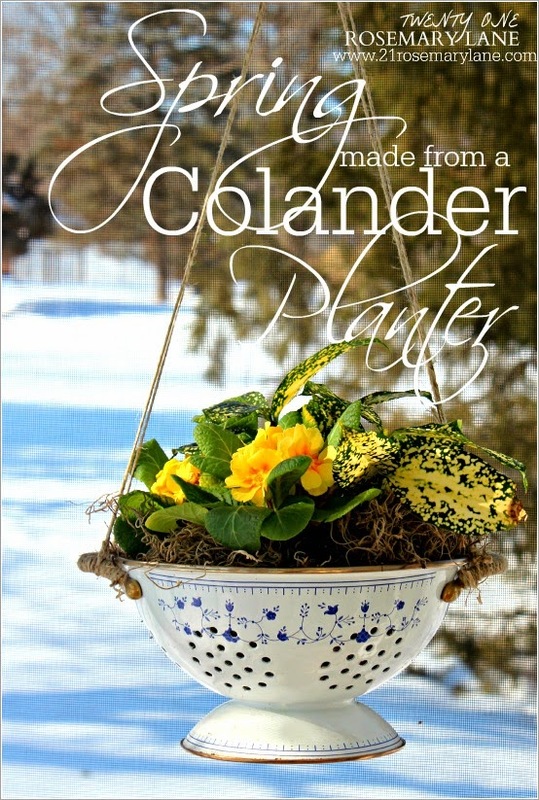 I have been blogging for many years and share decorating ideas, recipes, shopping excursions, gardening and some of my family life as well. I'm so glad that you decided to join us this week. 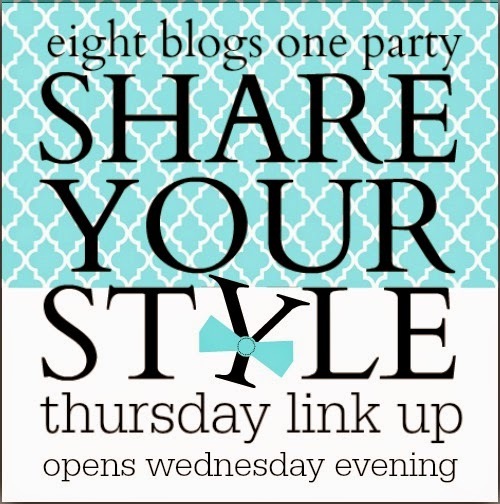 The great thing about linking up to this party is that your link will be shared on 8 blogs at one time! So, you get great exposure for your blog. Look at all these blogs that your one link will be shared on. It was so much fun to look at everyone's links from last week's party. Here are just a few that I wanted to feature today. 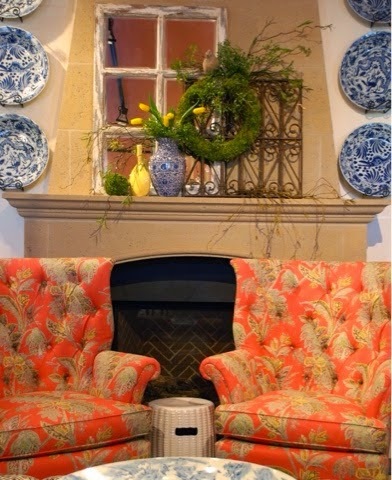 Rowhouse Blog shared some beautiful mantels on display in Nell Hill's store. They gave me some great inspiration for some different looks. 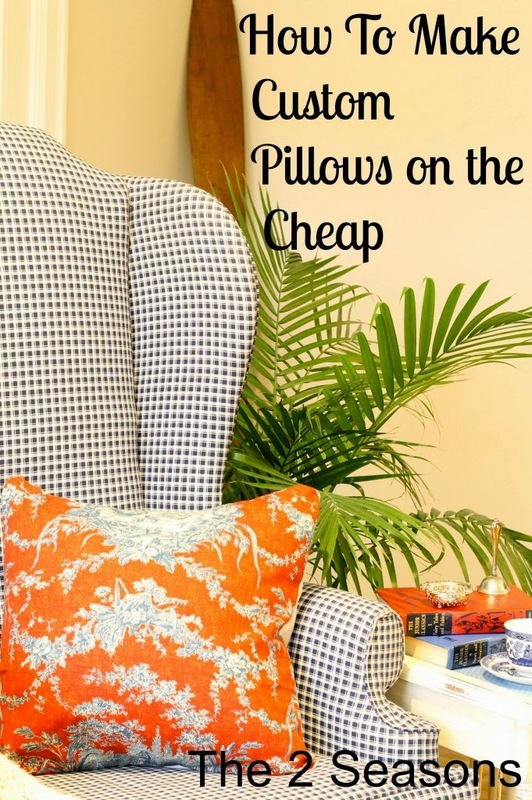 The 2 Seasons gave a tutorial on how to make custom designer style pillows inexpensively. I would love to own a sewing machine so I could do this! One day, I will get up the nerve to buy one and try this myself. Buckets of Burlap showed how you can "think outside the box" by using a crate as a coffee table! Her home is so charming in a country farmhouse style. Go check it out. 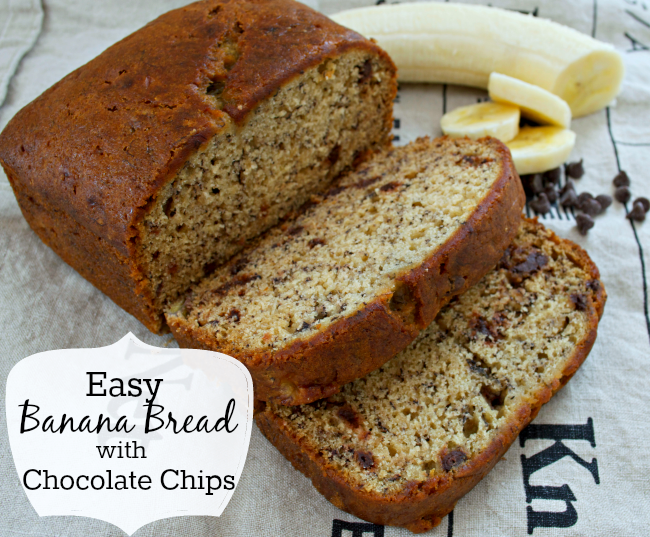 Chatfield Court shared a yummy recipe for easy banana bread with something special added! Chocolate chips! I think I will give this a try. I always seem to have too many over ripe bananas left over so this will be a good way to use them up. 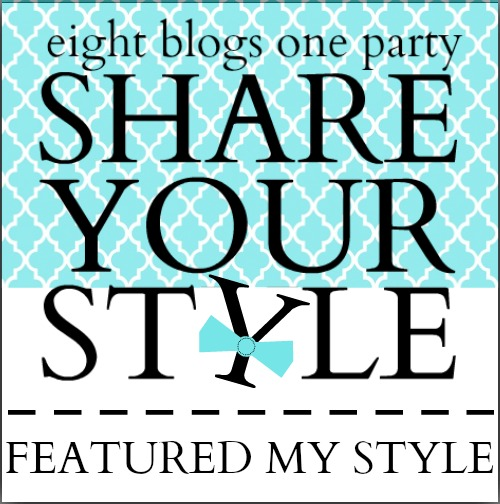 If your post was featured, please grab this button below and copy and paste it in the sidebar of your blog! Thank you to each and every one of you for participating in this weekly party. It would not be a success without all of you! I look forward to seeing all of your new inspirations this week. Thank you for co-hosting the party...hope you are having a wonderful week. Thank you for the party! I love the features! Aw, Moe is too cute and I'm in love with the planter! Thanks for the party and have a great week!